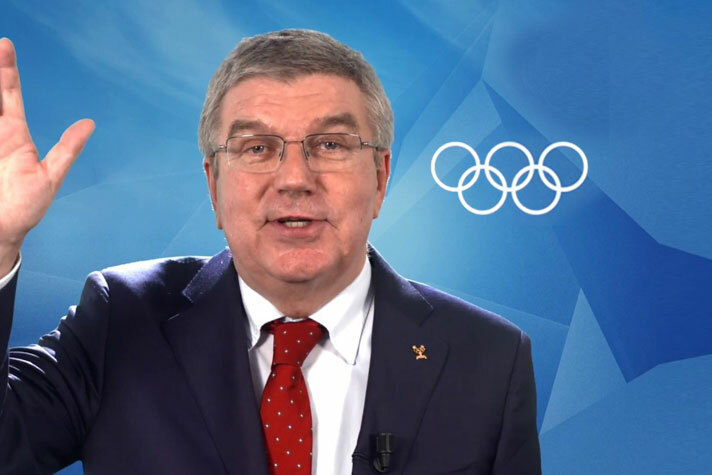 International Olympic Committee (IOC) president Thomas Bach is not for lifting restrictions to allow athletes promote personal sponsors during Olympic Games. The Olympic rules do not permit athletes promote brands other than national team sponsors and Bach has dismissed calls for the IOC to usher to change the rules. In February the German Cartel Office has ruled that Rule 40 was “too far-reaching” and described it as “abusive conduct”. The Cartel Office had lifted the ruled that made it mandatory for athletes to declare any commercial activities with the German Olympic Sports Confederation (DOSB) ahead of the Games. It had recognised the Games would be one of the most marketable moments in their careers. The regulation, Rule 40, had been introduced to ensure greater protection for the partners in the IOC’s TOP programme that ensures they have exclusive access to global Olympic marketing rights with and all active National Olympic Committees (NOCs). In response to this, Bach had told athletes at a specially convened event that the IOC would not extend these concessions to athletes worldwide, Sportspromedia.co has reported. “There is no ‘one-size fits all’ solution for this because national laws and relationships between athletes, national federations and NOCs are very different,” Bach is reported as saying. Bach’s comments look to be part of a continued effort to convince athletes of the importance of the TOP programme to the development of sport. The IOC released an infographic claiming that 90 per cent of IOC revenues were spent on the Olympic Games and athlete development, with just 10 per cent used on other IOC operations.